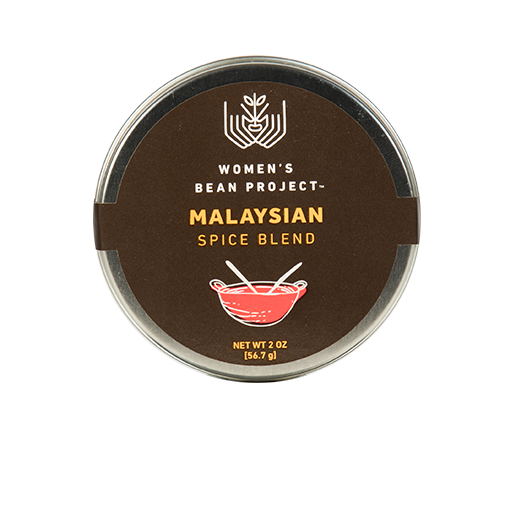 Did you know Malaysia was the center of the spice trade in Southeast Asia for centuries? 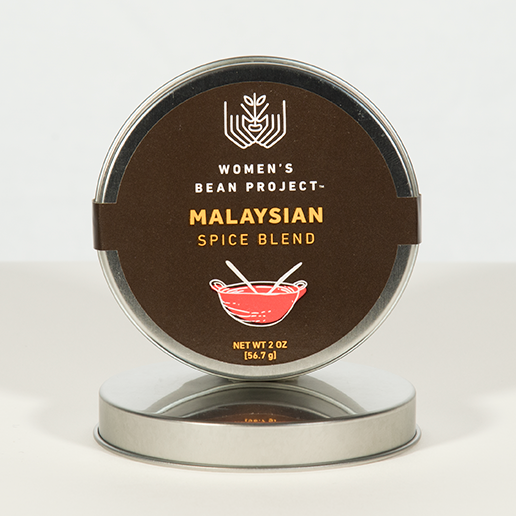 Inspired by the rich, vibrant history of Malaysian spices, Women’s Bean Project’s Malaysian Spice Blend brings out the best in your meats, vegetables or marinades. 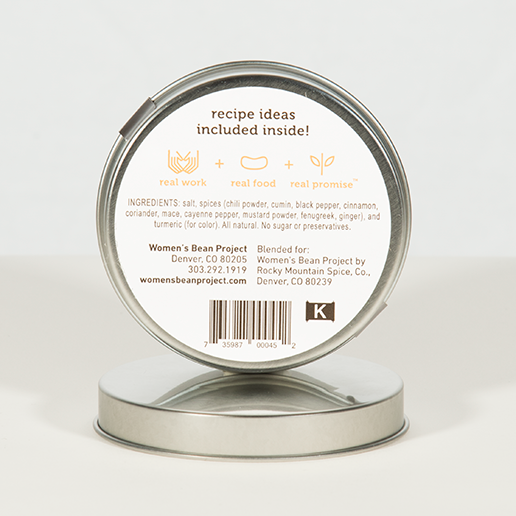 Packaged in reusable tin. 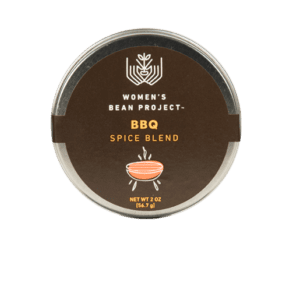 This spice blend is wonderful!!! We love it on chicken! This is my husbands favorite! We use it on grilled pork tenderloin and fish. Delicious! We agree with you Alberta! It is great on many things, especially added to meats and chicken and slow cooked to create great flavor. Great on almost anything. 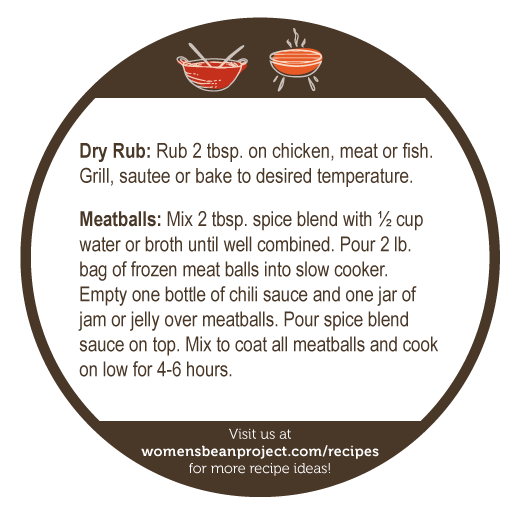 Our favorite is on chicken and in stews. We’re so happy to hear that! Great suggestion to add to rice, need to try that. 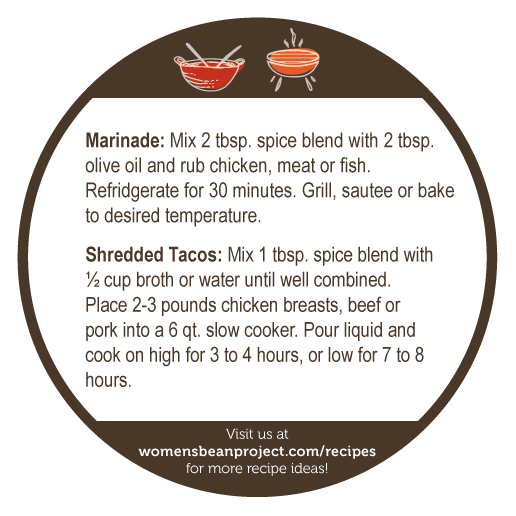 I also like to add the mix to a little broth and use it as a sauce to cook meatballs and also with chicken, beef or pork in a slow cooker for shredded tacos! I love this seasoning! I add it to my rice as I cook it. 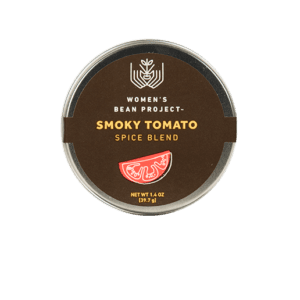 Amazing flavor and nice compliment to baked salmon or chicken. Excellent! That sounds delicious. Thanks so much for letting us know. used this rub on a whole chicken over wood coal. the WHOLE family loved it!